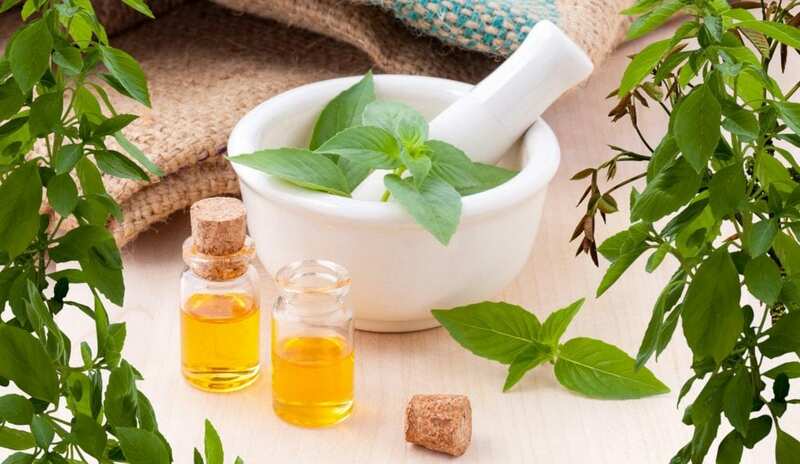 The global market for herbal products is continuously increasing and it is expected to reach US$117.02 billion by 2024 and further US$ 5 trillion by 2050. Asia Pacific countries such as China followed by India accounts for the maximum market share due to its tradition of using the herbal system. 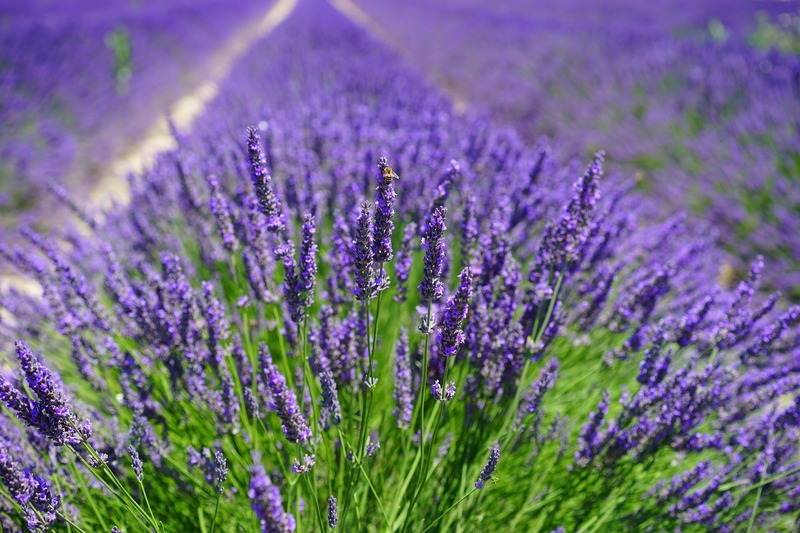 Europe is the second largest market due to large disposable income and growing demand for natural therapies and remedies. The European market will be led by France followed by Germany. According to the Global Herbal Medicine Market report, major players are increasingly expanding their footprint in the emerging nations. The World Health Organization (WHO) has estimated that over 80 percent of the world population meets its primary health care needs through traditional medicine. Aromatic herbs. These herbs are used for their pleasant smell by for oils, perfumes, scents, etc. MAPs in Albania occur both wild and cultivated. There are about 200 of MAPs in Albania that are exported. Bad practices in harvesting wild MAPs might lead to the extinction of MAPs such as sage or sideritis. The end markets of Albanian MAPs are Germany, the US. Turkey, Macedonia, France, Italy, the Czech Republic, Greece, etc. According to the report on assessing the MAPs in Albania by the Center for International Development, by the Harvard University, Albania is the second largest exporter of MAPs in the region after Bulgaria, lagging by about $5 million in export value. Turkey is the third largest exporter lagging by about $10 million in value behind Albania. An interesting point to note here is that Albania is a major player in Germany and United States that are the largest destinations of MAP exports from the region. Moreover, Albania and Bulgaria have the lowest average price of MAPs compared to the other markets of the region. Official data from the Institute of Statistics confirm that the total sage production in 2016 was 10,644 tons and in 2017 it was 12,800 tons. There are more than 500 hectares of cultivated MAPs in Albania. The sector generates up to US$ 28 million in exports. In the meantime, there are more than 100,000 households closely related to the cultivation or harvesting of MAPs. Sage forms about 90% of overall export of MAPs from Albania. At the same time, Sage forms about 90% of overall imports of MAPs from Albania by the US. 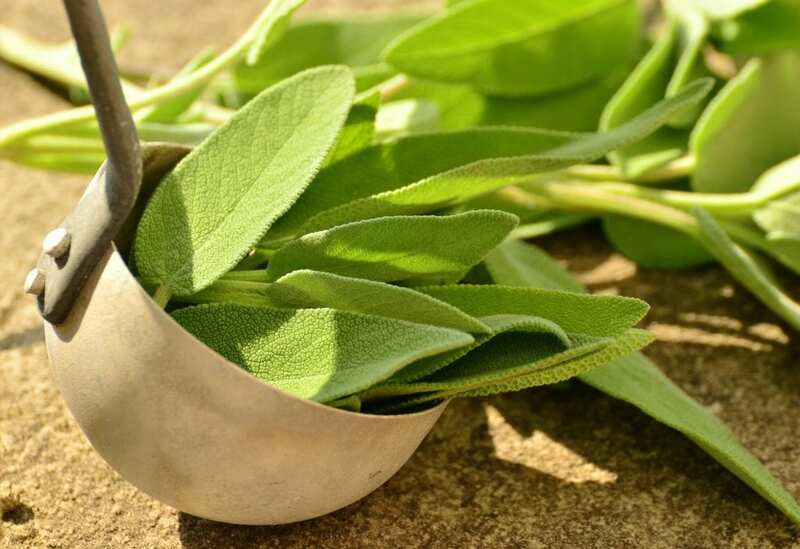 The Albanian Association of Medicinal and Aromatic Plants (AMAP) during its second national conference highlighted the challenges that should be tackled in order to boost the sector. Access to funding or subsidy schemes for investments in technology, equipment, and participation in international fairs and events. MAPs offer a huge potential for economic development in rural Albania. The demand for MAPs is expected to increase to meet both domestic and international market needs. Processes included in the sector such as collection, production, processing, storage, packaging and much more can generate growth in jobs as well as alternative economic solutions for rural Albania. MAPs in Albania are mostly cultivated in Malesi e Madhe, Shkodra, Skrapari, Elbasan, Korca, Berat, Permeti, and Durresi areas. 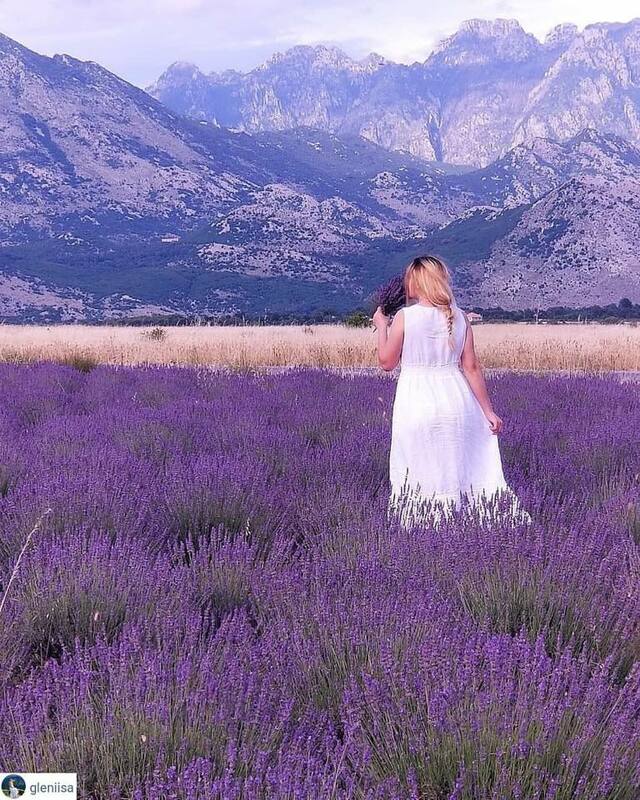 Northern Albania is known for the cultivation of sage, while the southern region specializes in the cultivation of oregano and thyme. 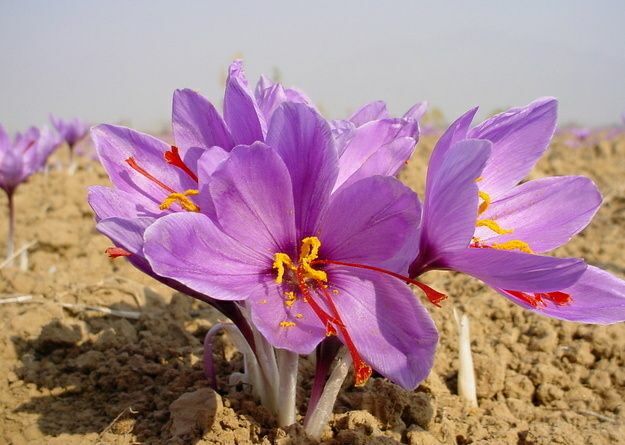 Farmers in Dumrea and Rodoni Kape have invested in saffron farming. The depopulation of rural areas, especially in highlands that have huge tourism potential, caused a disparity in the exploitation of different regions for MAPs production. Potential areas lack attention and investments, while many other regions have been overexploited.